We still have a long ways to go until Little Tikes’s Black Friday 2019 sale arrives. But you can scroll down the page to check out the details from their last Black Friday sale to get an idea of what’s likely to come. Enjoy! Updated on Friday November 23, 2018: We unfortunately don’t see any Black Friday deals offered this year directly from Little Tikes. That’s a shame. What new Little Tikes toys or play sets are you hunting for this holiday season? Find any other deals on Little Tikes toys at some of their larger resellers like Walmart or Target? Then let us know in the comments (you’ll find the comments section located at the bottom of this page). It looks like Little Tikes has become much more aggressive with their Black Friday sale. Rater than different discounts across toy categories (some as low as 10% off), now we’re getting 25% off sitewide. The only catch is that there is a maximum discount of $100. So if you exceed this amount then you may want to make separate purchases. 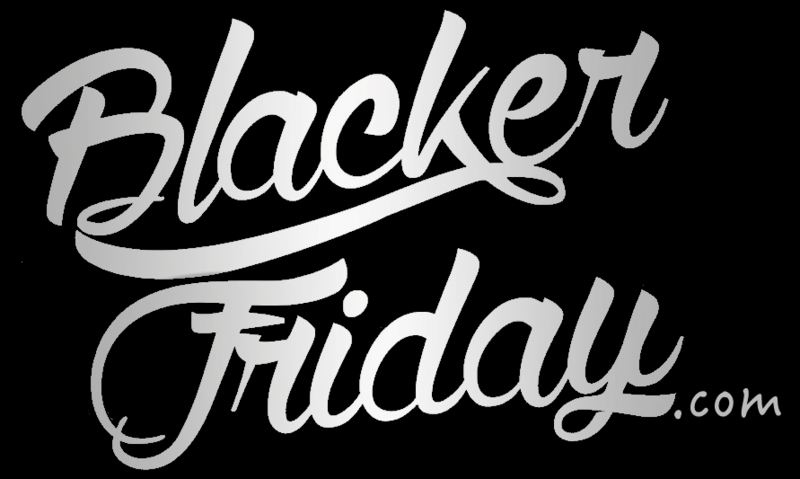 Promo code BLACKFRIDAY25 is required at checkout to apply the savings. Offer is valid for orders shipped to the USA and Canada only. You can view the full terms of the offer in the ad scan below. Good luck! — 10% off storewide with promo code JOY. — 15% off Kitchen Playsets with promo code CHEF. — 25% off Baby Toys with promo code BABYFIRST. — 25% off trikes & tricycles with promo code TRIKE25. Just keep in mind that the maximum discount you can receive is $100 and/or or can be applied for for a maximum of 10 items. Valid for orders shipped to the USA only. Thanksgiving is almost upon us and besides the family get-togethers and food that’s to come, so are some of the best deals of the year from all of the top retailers – Including on on kids toys. Well, if your shipping for that Little Tikes kitchen, playhouse, or other toys from them then you should check out littletikes.com as you’l be able to save not only on their doorbuster deals but also storewide on almost everything. That includes 25% off on tikes and tricycles (us promo code TRIKE25), 25% on all baby toys (use promo code BABYFIRST), and 20% off on all kitchen playlets (use promo code CHEF). No rush though because you have all weekend all the way through Cyber Monday to take advantage of these offers. As with all sales, there are certain restrictions and limitations in place so be sure to get familiar with the posted terms and conditions for full offer details. See below for a copy of this year’s ad scan and flyer for full details. Little Tikes: Helpful Links & More!